Mark your calendars: November 8. Finally, a day dedicated to all those hard working mommas behind a stroller! You see them everywhere, running uphill, running downhill, pushing single and double strollers. You may wonder what it’s like to push a 30 pound stroller with 100 pounds of kids? We have a love/hate relationship with our strollers, but really, where would we be with our them? 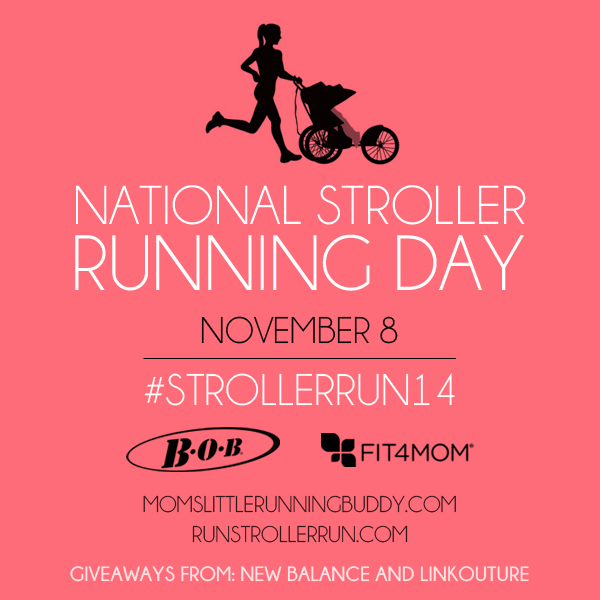 November 8, 2014 is National Stroller Running Day. Get out and show your support. Run with a stroller! Let’s celebrate Coast to Coast with a day dedicated to running with a stroller. Plan a run with other parents or sign up for a stroller friendly race in your area. Just get outside and get behind your stroller. National Stroller Running Day will be held annually on the second Saturday in November. It is a day when active parents everywhere declare their commitment to family fitness and living a healthy lifestyle. 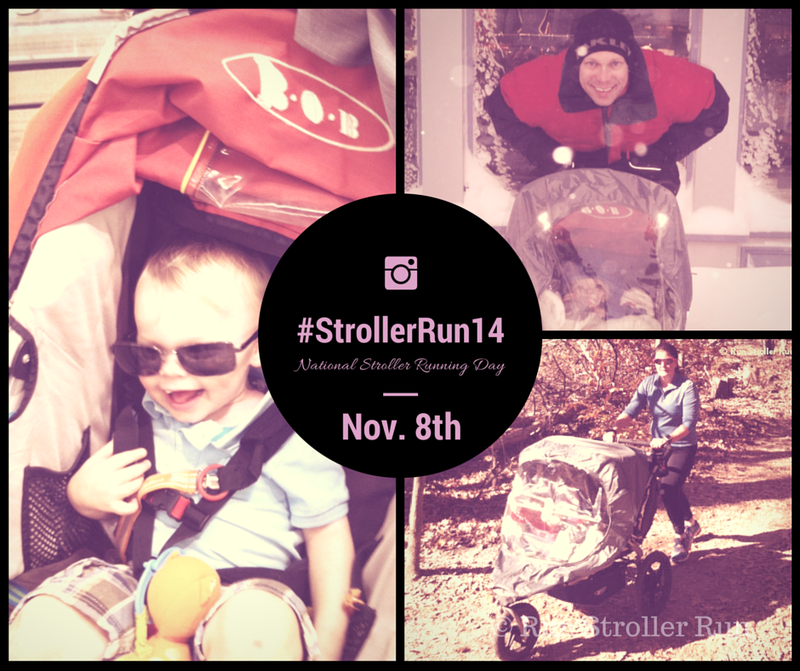 Be sure to take pictures and post them using #StrollerRun14. 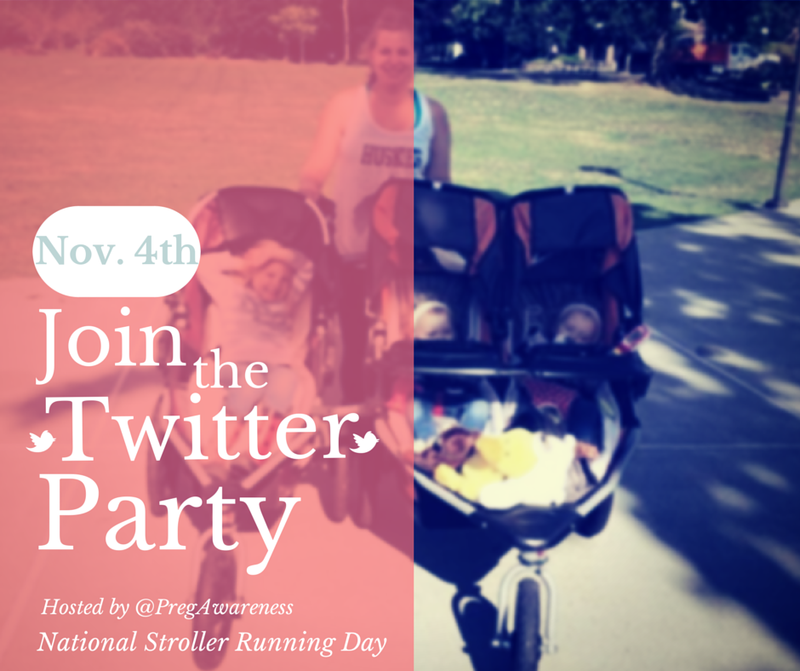 To kick off the fun, there will be a Twitter Party November 4 at 9pm EST. Be sure to join in the fun and for a chance to win some great prizes. The Twitter Chat will focus on bloggers, followers and active parents. This will focus on getting out and exercising with a stroller and classes where you can do this. It will also focus on Pregnancy Awareness Month. Run Stroller Run will help active parents friend stroller friendly events and Fit4Mom is the perfect place for moms to join together for a fantastic workout and friendship. Be sure not to miss either of these fun events!